We are offering Hunk SS Mortice Handles MH-111 to our clients. 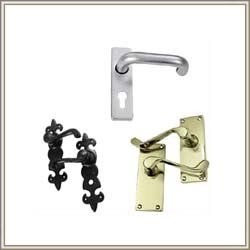 Interior door handles.very attarective shape.very cute design. 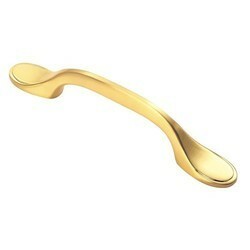 Available in two finish (nikhil, gold antique).